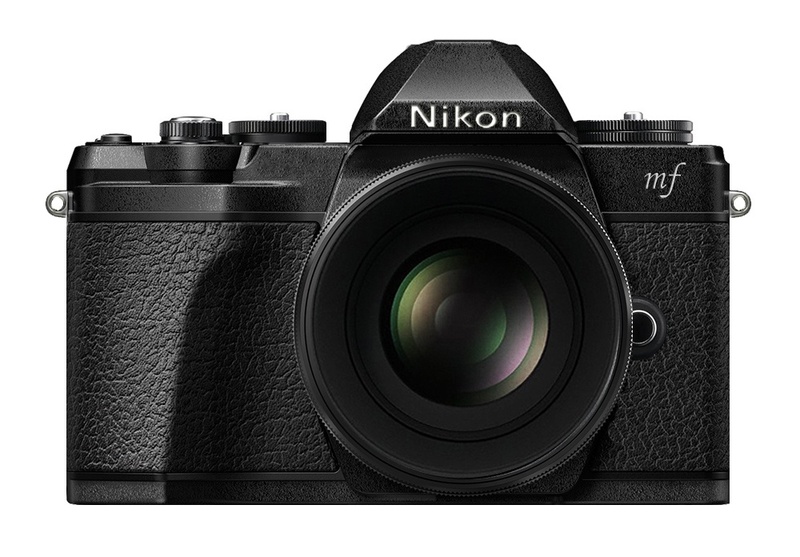 Nikon will soon announce two new Nikon full frame mirrorless cameras with 45MP and 24MP Sensors. Along with the two new cameras, three lenses will be announced for the new system. They are going to be the 24-70mm standart zoom, 35mm and 50mm prime optics. These portrait prime lenses could have bright aperture at f/1.4. There is also a 24mm in talks that would be announced later. Nikon full frame mirrorless cameras will also feature 5-axis in body image stabilization and 9fps burst shooting. Two full frame mirrorless cameras coming together: one is 24-25MP CMOS sensor and one is 45MP CMOS sensor (48MP is also a possibility). New mirrorless mount, could be rumored Z-mount. At first, three lenses will be announced for Nikon full frame mirrorless cameras : 24-70mm, 35mm and 50mm (The 35 and 50mm prime lenses will likely be f/1.4). There is also talk about a 24mm, but it may come later. The 24MP model will be under $3,000/€3,000 (also with a lens). The official announcement is rumored for the end of July (on or around July 23rd) and shipping shortly after (August 23rd). Maybe we will see the development announcement at the end of July and the official announcement before Photokina 2018.